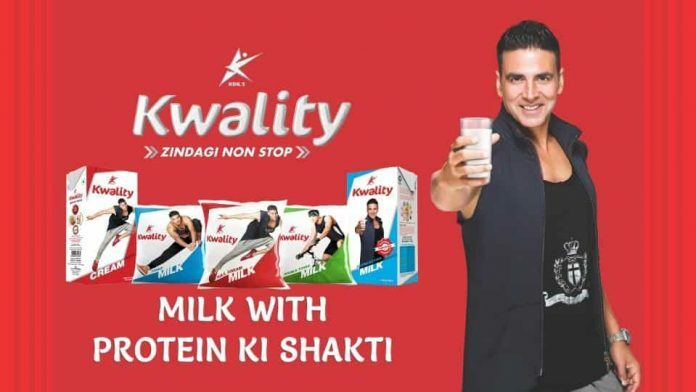 Shares of Kwality shed 4.6 percent intraday Friday after company reported poor numbers for the quarter ended June 2018. The company’s Q1 (April-June) quarter net profit was down at Rs 1 crore against Rs 28 crore for the same period last year. Revenue was down 19 percent at Rs 1,262 crore against Rs 1,572 crore. At 13:21 hrs Kwality was quoting at Rs 20.85, down Rs 0.60, or 2.80 percent on the BSE. The share touched its 52-week high Rs 122.50 and 52-week low Rs 10.95 on 15 September, 2017 and 27 July, 2018, respectively. Currently, it is trading 82.98 percent below its 52-week high and 90.41 percent above its 52-week low. The share price declined 76 percent in last 6 months.